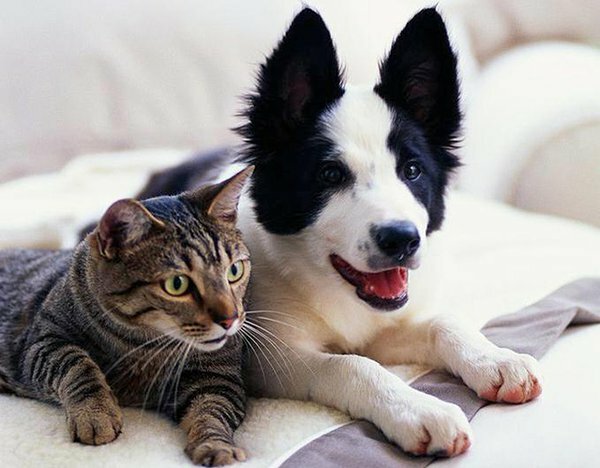 We are delighted to offer you our Pet Health Plans for cats, dogs and rabbits. These monthly payment plans provide a simple, ongoing package for all essential preventive healthcare your pet needs. There are plans for pets of all ages and you will be kept informed of what your pet needs and when! At Priory Lodge Veterinary Group we believe that a proactive, preventive approach to your pet's healthcare is far better than waiting until your pet is vulnerable, ill or suffering to put things right. We want to make responsible pet ownership simple and affordable, which is why we have designed these Pet Health Plans. We have teamed up with The Practice Business, who will collect the Direct Debits on our behalf and take care of the administration of the plans. This frees us to concentrate on looking after your pets! If you would like to know more please download a leaflet (935.2 KB) or contact us on 01732 353668 for further information. Monthly payment plans start from £3.80 for rabbits, £14.25 for dogs and £14.50 for cats. To give your puppy the best start in life we offer the following starter package. 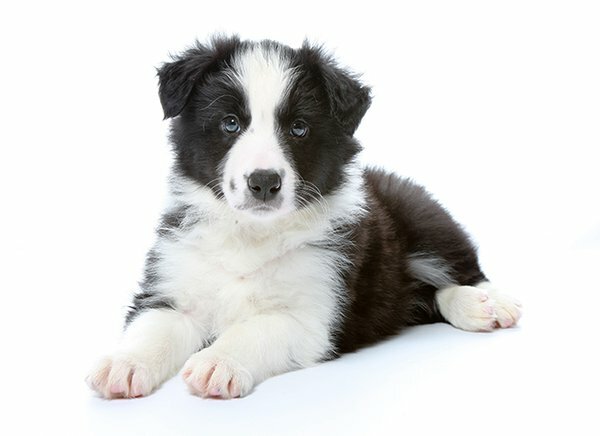 To claim your Puppy Starter Pack please download the voucher, make an appointment and hand the voucher in to the veterinary surgeon at the time of treatment. To give your kitten the best start in life we offer the following starter package. 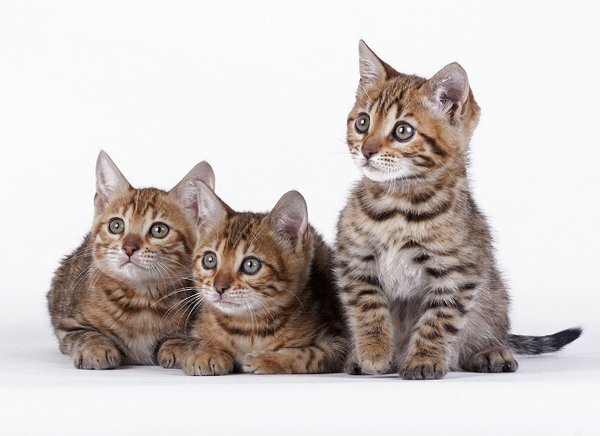 To claim your Kitten Starter Pack please download the voucher with our terms and conditions, make an appointment and hand the voucher in to the veterinary surgeon at the time of treatment. The well-being of pets is our priority. Our practice healthcare plan provides pet owners with the support they need to help their pets stay fit and healthy. Regular visits mean that we can administer the necessary vaccinations and effective worm and flea treatments. In addition, an overall clinical examination gives us the opportunity to monitor the general health of your pet and offer advice, support and treatment planning, which in many cases may prevent problems arising in the future. Please download an application form stating our terms and conditions and hand in to the veterinary surgeon at the time of treatment.